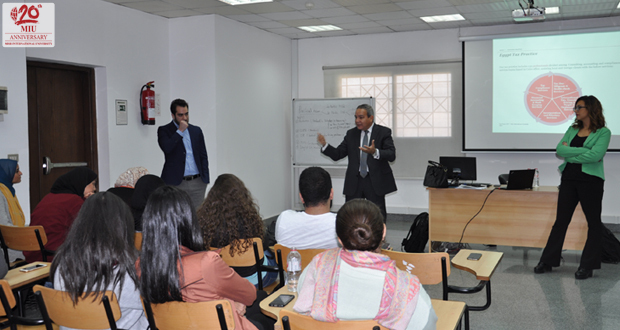 Faculty of Business Administration and International Trade organized its annual tax forum for the 10th year on the 28th and 29th of November 2017. 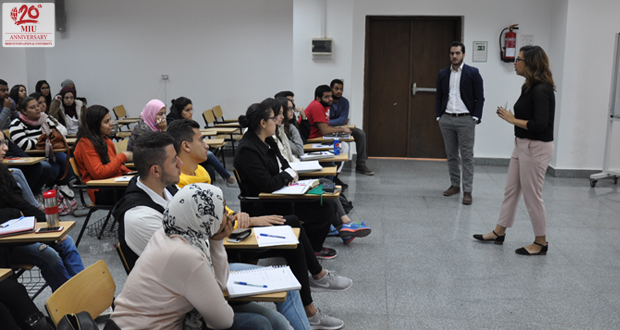 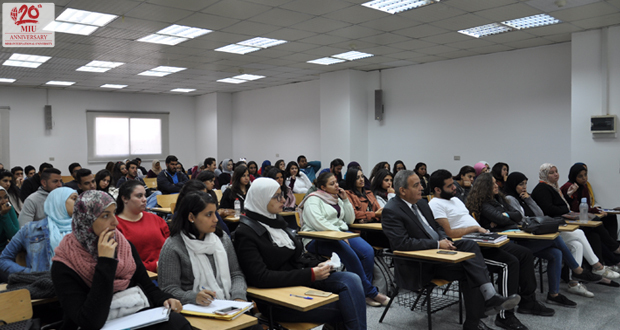 This year PwC, one of the top 4 accounting firms worldwide, introduced more than 100 accounting major students to the basics of taxation, difference between tax evasion and tax avoidance, international regulations, and new amendments to the tax regulations in Egypt. 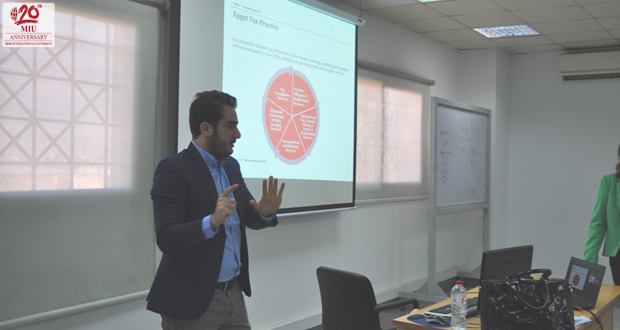 At the end of two successful days, three students were chosen for an internship next summer at PWC based on written assessment, involvement in discussions, and commitment.